7 years ago (yesterday! ), Mike and I got our first look at Maddie. After struggling with infertility issues for a couple years, we were in disbelief. 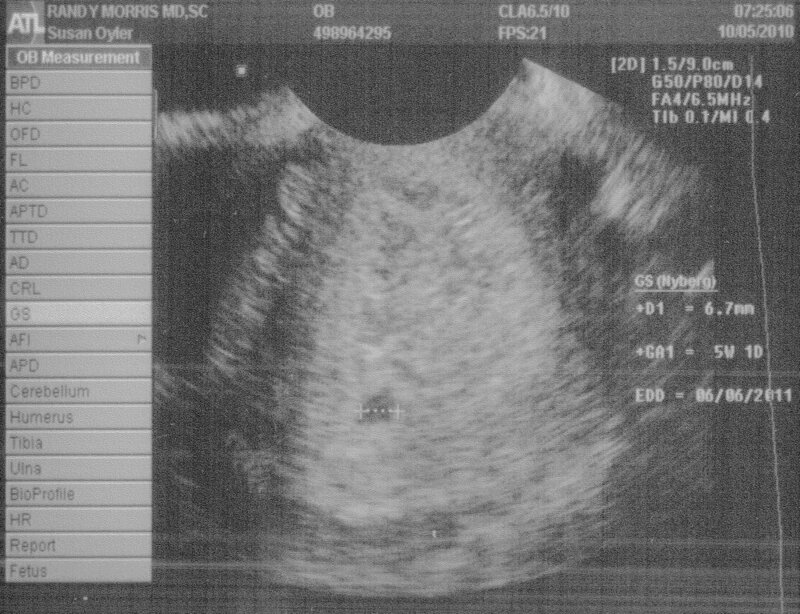 We repeatedly asked the technician “Are you sure we’re pregnant?” I was 5 weeks along and all we saw was this black circle on the monitor. What would follow was an eventful 27 weeks of pregnancy. For those of you doing the math, 5 weeks + 27 weeks does not a full-term pregnancy make. To say we had a challenging pregnancy is an understatement. We had a miscarriage scare (severe bleeding) early on that resulted in daily intramuscular injections of progesterone and bedrest for my first trimester. 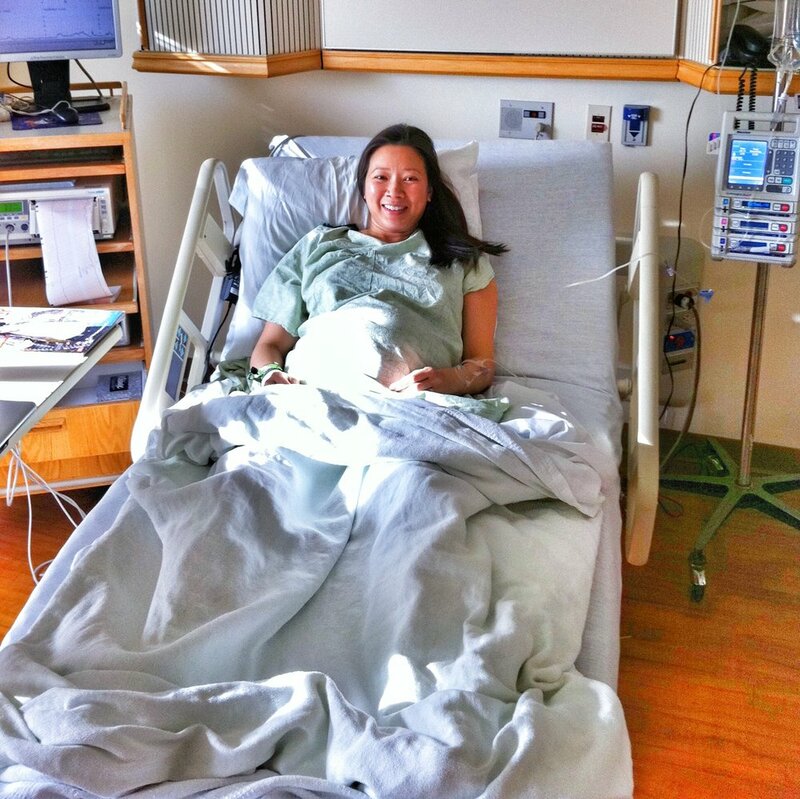 After returning to work at 13 weeks, I had two more miscarriage scares. My brother is a family doctor and I remember asking him about viability of a fetus because I was nervous all the time. He said it is generally accepted that at 28-weeks gestation, the baby can survive outside the womb. I white-knuckled it, and when we finally made it to 28 weeks, I remember this weight being lifted off my shoulders. And that’s when my water broke. Of course, it was so early, I didn’t realize it. I had read stories of women losing bladder control as their pregnancies progressed, so that’s what I thought it was. By the pure grace of God, we had an OB appointment that day and I learned that my water did indeed break. So, we immediately got admitted to the hospital and that would be my home for the next month. Maddie would continue to live at the NICU in the hospital for another 6 weeks 2 days. Recovering from pregnancy and delivery is as unique as every mother. Some women are able to push out a baby, get up and chop down a tree while nursing. Other women are a complete disaster afterwards. I fell into the latter party. Having been on bedrest for a month prior to delivery (only being allowed to get out of bed to go to the bathroom), I had to completely rebuild my body. The soles of my feet ached from having to bear the weight of my own body again. My mom had planned on staying with us for a while to help me recover, but a few days after I delivered, my dad suffered a severe case of Bell’s Palsy (he thought he had a stroke) and my mom rushed back home to take care of him. So, there I was a week after delivery, worrying about my tiny baby in the NICU fighting to live and my dad who was sick. To make things even more challenging, due to Mike being promoted to Chief, we were getting relocated from Chicago to Houston by the Coast Guard. So, I also had to pack up our house during all of this. As you can imagine, getting back to my previous active lifestyle was so low on the totem pole that it was underground. I have pretty strong feelings about the well-being of women in general and of mothers in particular. I suffered from body image issues and low self-esteem for the majority of my life. Being surrounded by glossy magazines with women on the covers that represent 1% of the actual body types out there created a standard of beauty that is unrealistic for the other 99% of us. I cheered when the pendulum started swinging the other direction and this movement of self-love began. Yet still, there would be these occasional cover stories about a celebrity mom that is back in her pre-pregnancy pants within a week. I found it particularly irksome that these women were being celebrated for it. It was creating yet another standard of beauty: the skinny new mom. There is so much guilt in being a mother. I don't know a single woman that doesn't feel like she's failing in some aspect of motherhood. I don't like there being added guilt to conform to this new standard of beauty. So, I just want to go on the record right now and say: WHATEVER path you follow after pregnancy and delivery, it is right and good. If you’re able to stay active your entire pregnancy and able to get back to swimming/biking/running the next day, GREAT! If you’re on bed rest for your entire pregnancy and you don’t get to workout for years afterwards, GREAT! Everybody’s experience is unique and valid. 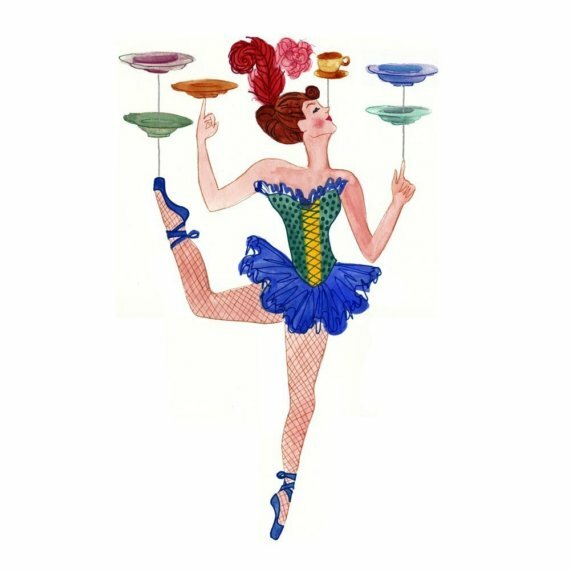 We’re all struggling to keep all the plates spinning. If there is one thing I do want to encourage for new mothers, it is to find your tribe. Being a mom is the hardest thing I have ever done and I wouldn't be as successful as I am without my friends. I have been blessed to find like-minded women that want nothing more than to help each other out. The phrase “It takes a village” is absolutely true. So, find your village and support each other. Those relationships will enrich your life. One resource that helped me immensely was Fit4Mom (formerly Stroller Strides). As a new mother who recently moved away from family across the country to a state where I didn't know a soul, I suffered from postpartum depression. This group became my lifeline by connecting me with other women who were mothers, or on their way to becoming one. Those relationships and the endorphins from the workouts pulled me out of the despair and isolation. 6 years later, these women and I are still friends and some of them do triathlons with me! I never would have imagined motherhood being what gave me the final push to get into triathlons, but it was and I'm grateful for my postpartum journey. As hard as it may be, especially in this age where social media is a normal part of every day life, try your best to block the noise and the societally-induced pressures. Listen to your heart and your body and find the path that is right for you and your family.